I found my old CGS avatar! leftcoastlove and rxbxfx0220 earned the Photogenic badge. leftcoastlove earned the First Anniversary badge. 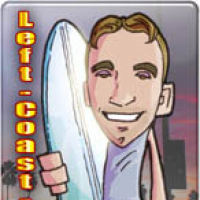 leftcoastlove earned the Second Anniversary badge.